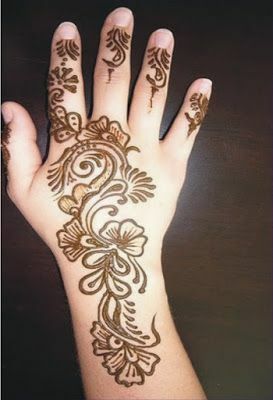 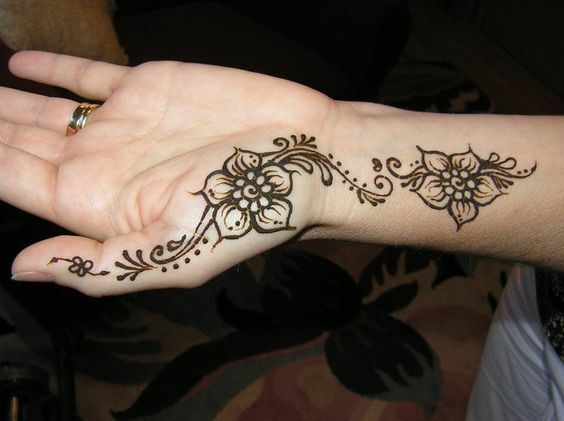 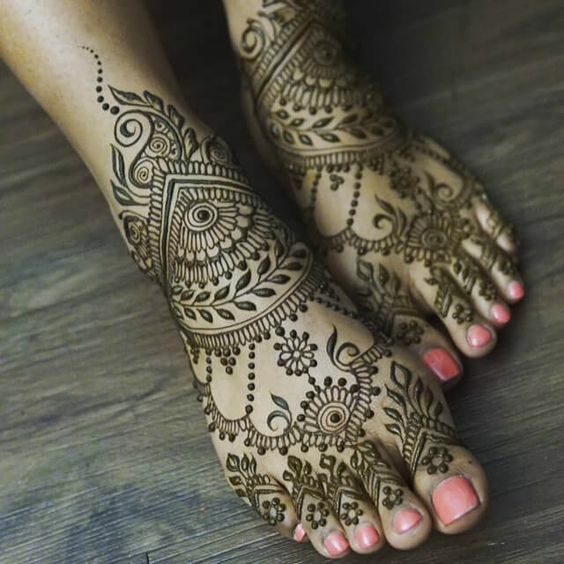 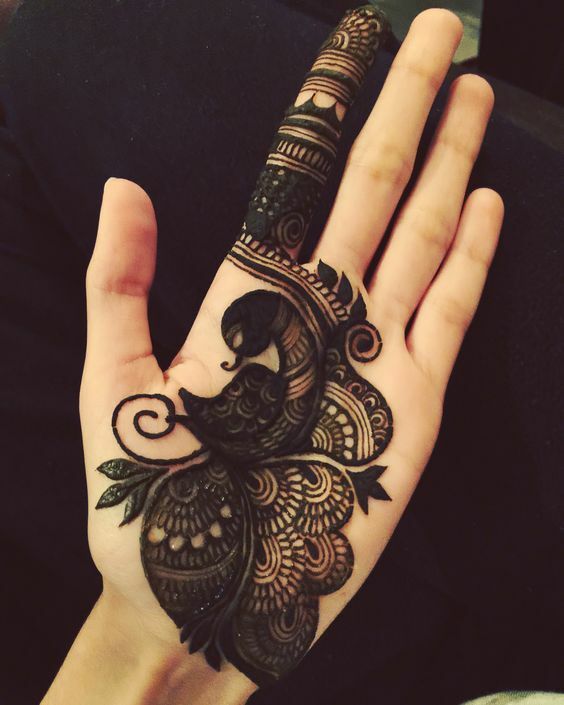 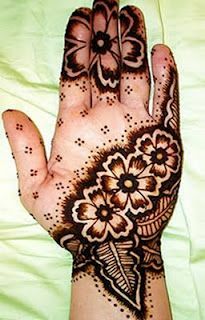 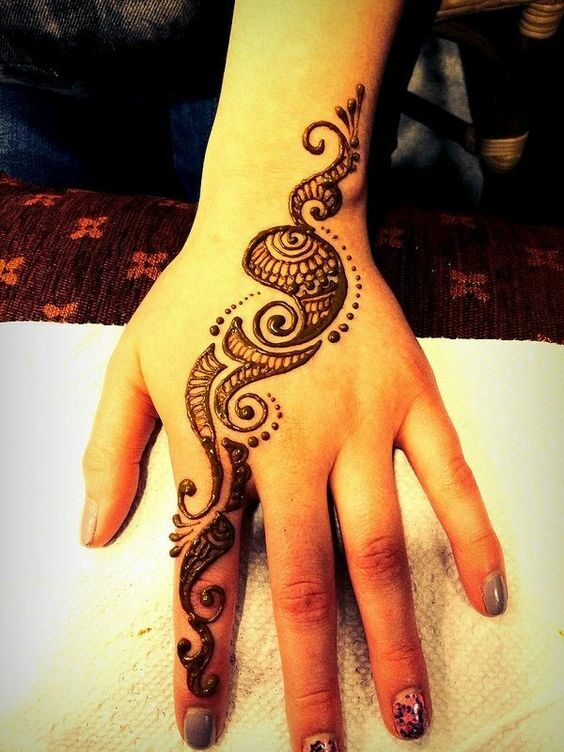 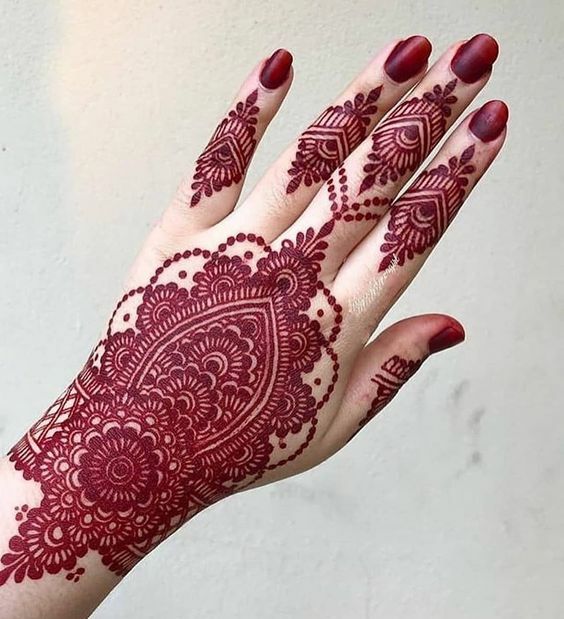 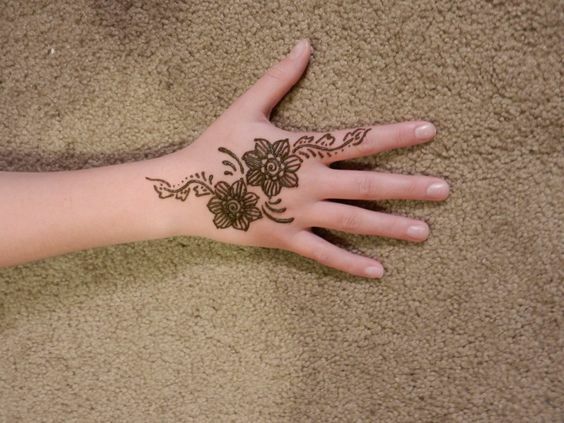 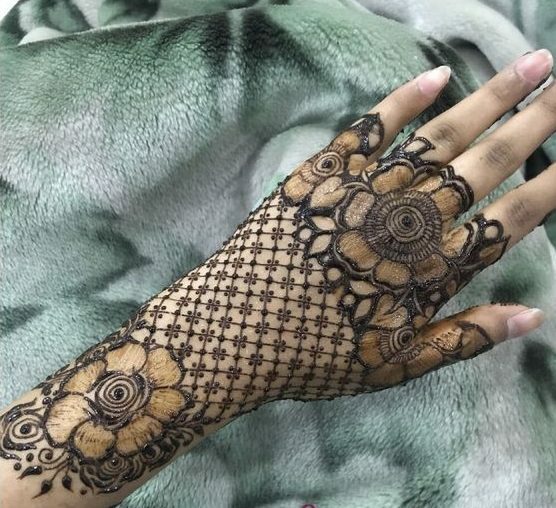 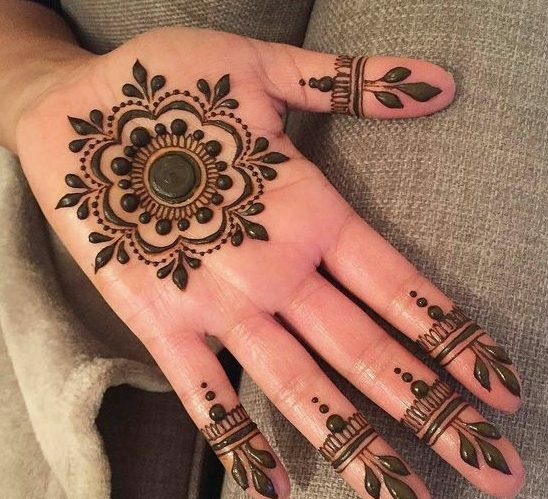 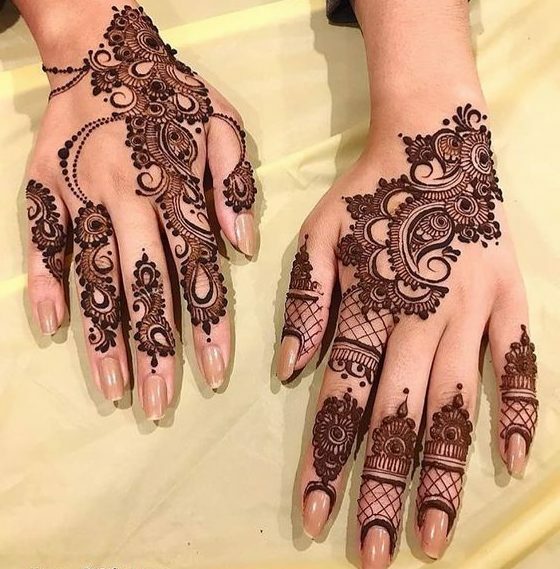 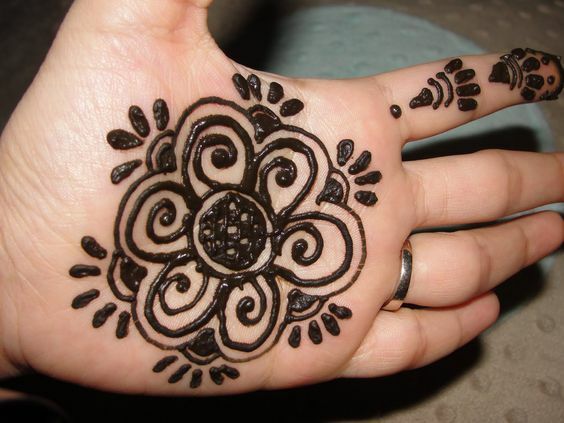 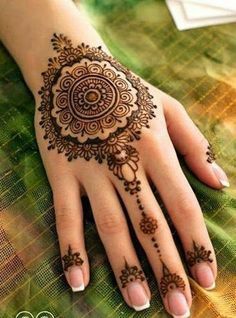 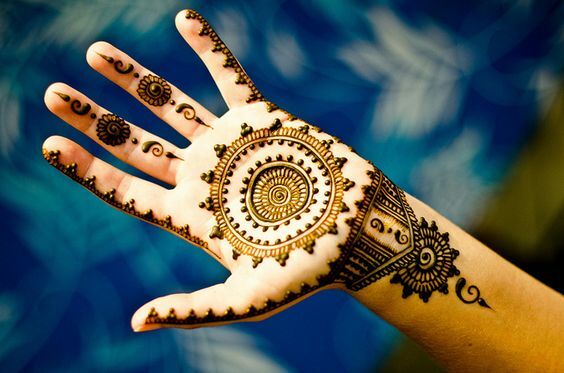 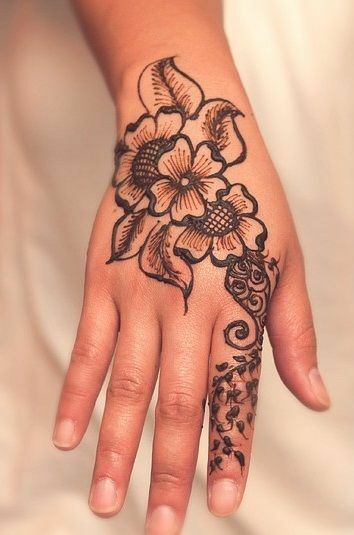 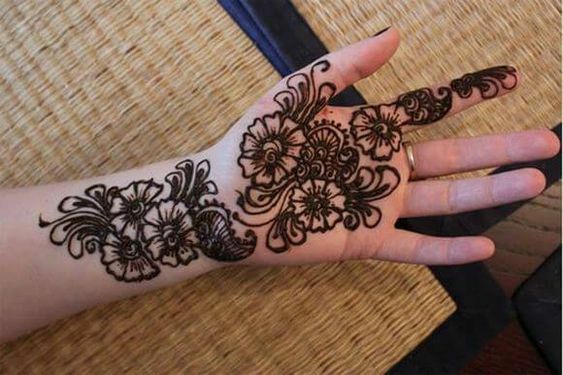 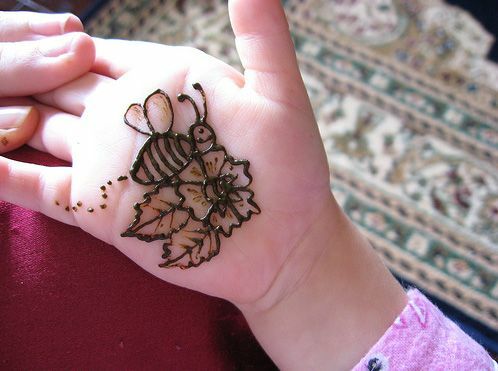 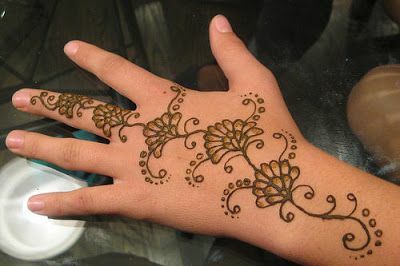 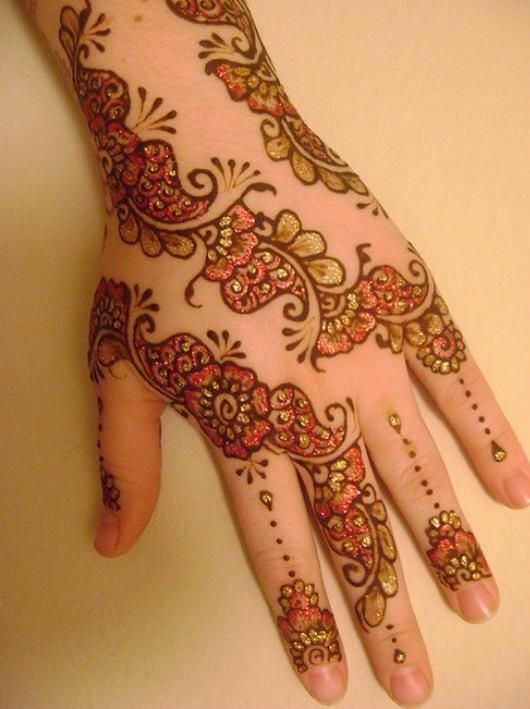 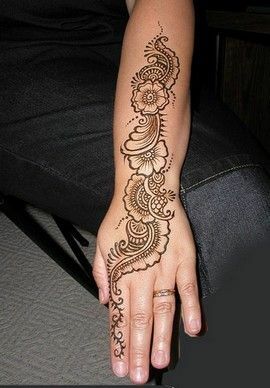 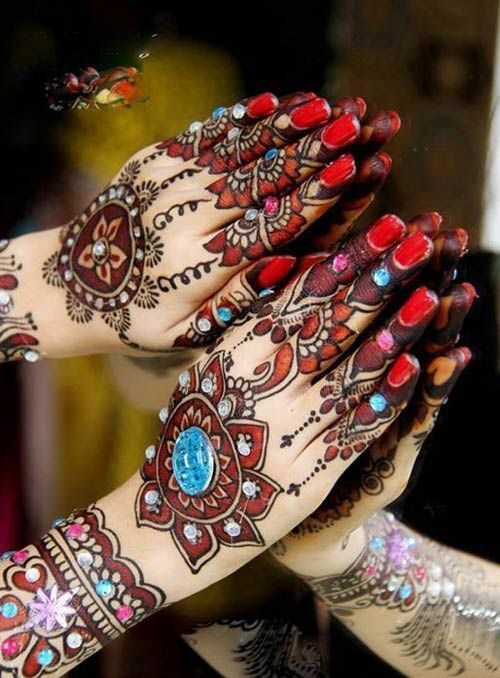 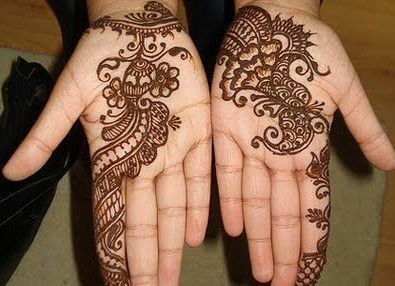 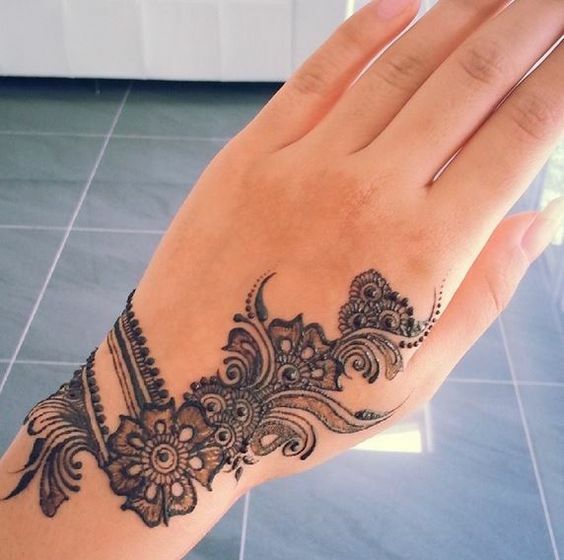 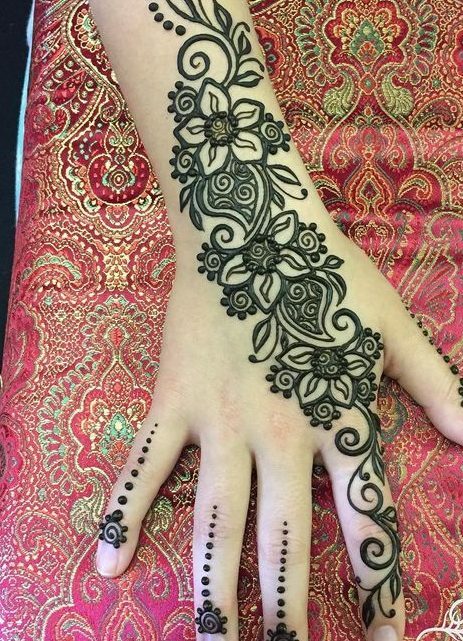 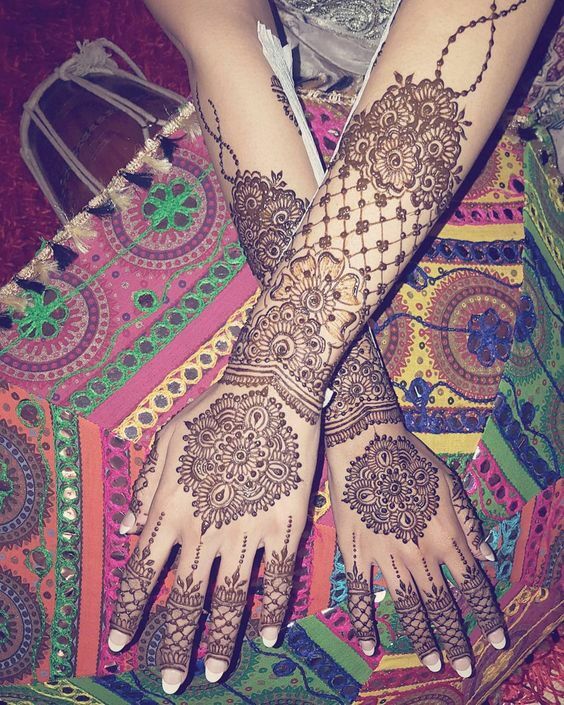 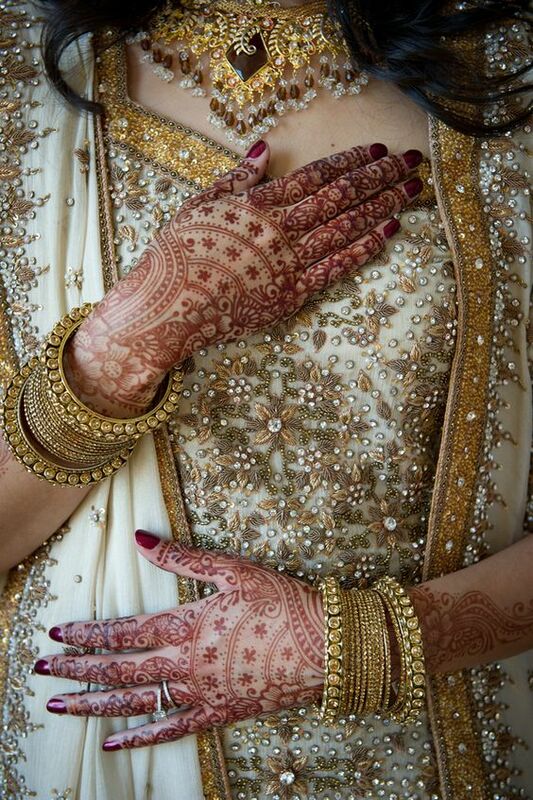 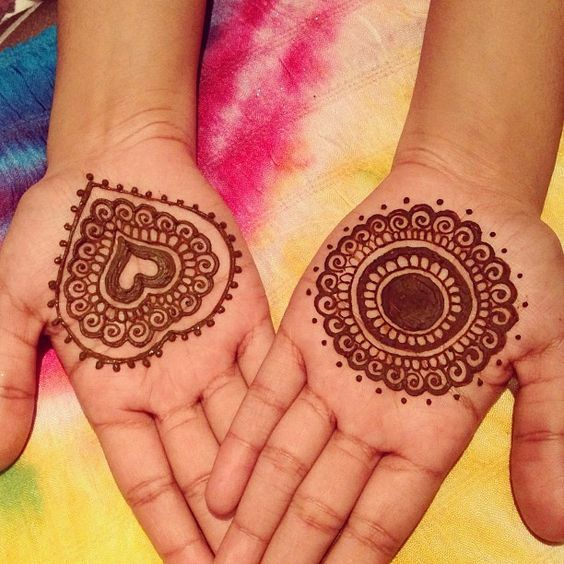 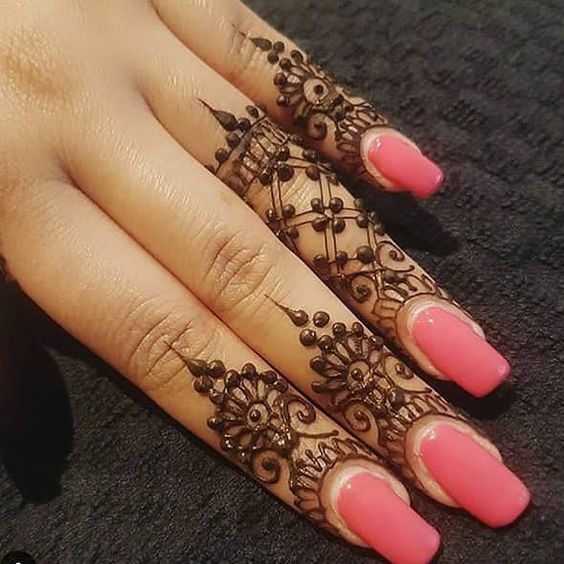 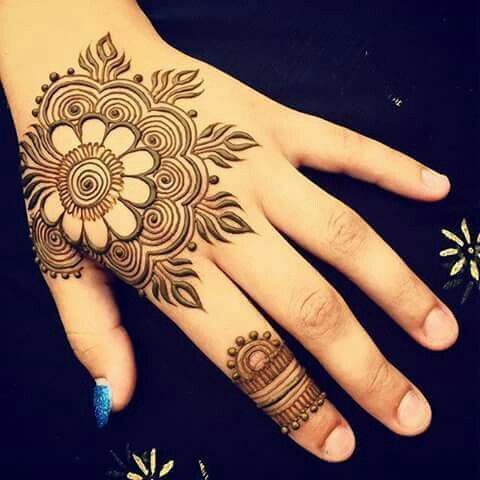 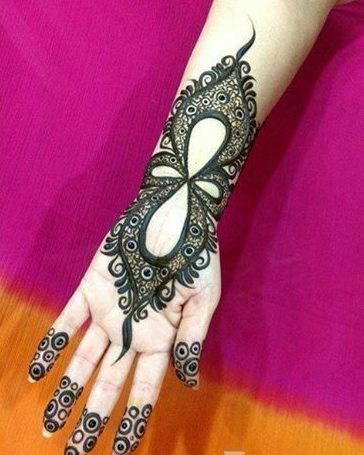 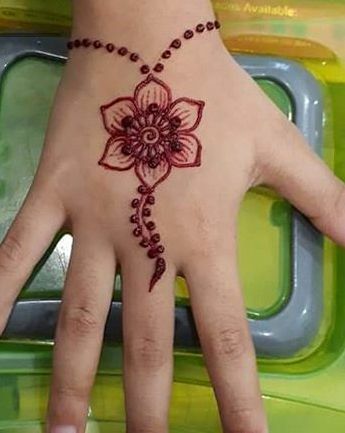 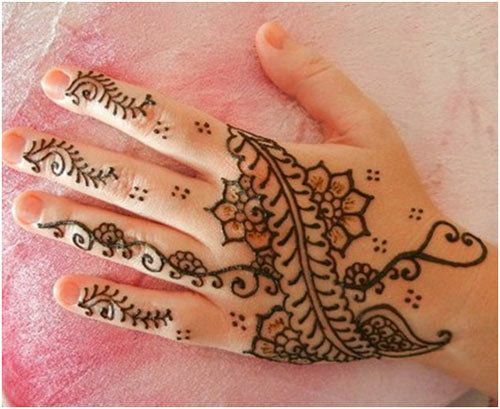 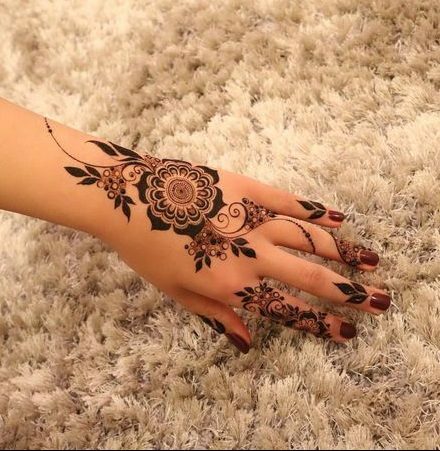 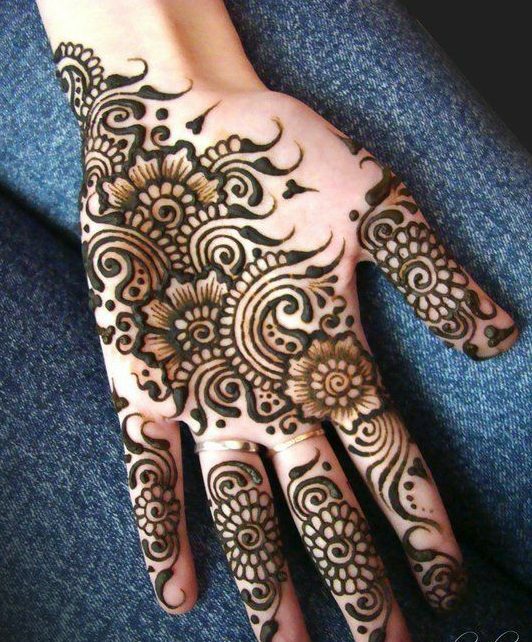 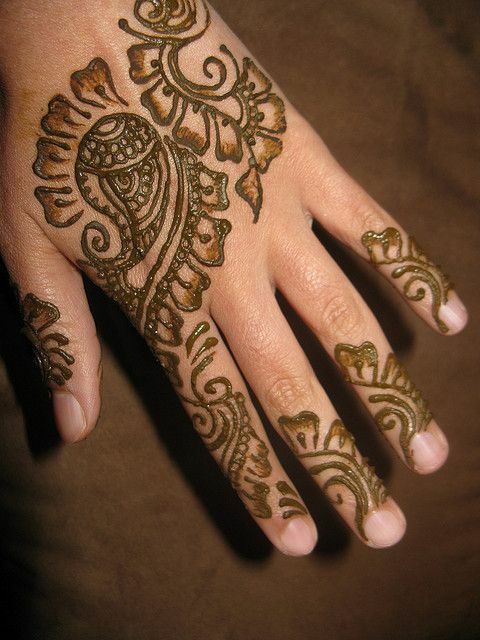 There are mothers who are not very comfortable applying mehndi designs with heavy patterns on their kid’s hands. 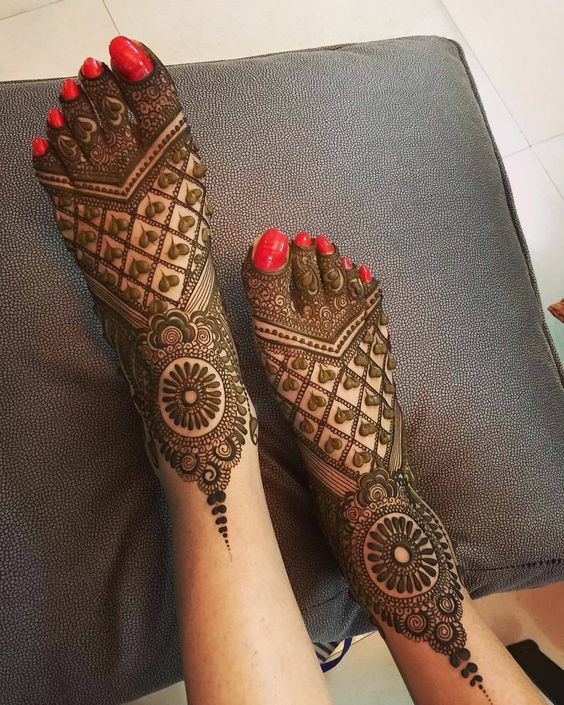 They have their own reasons but here is a perfect design for such kind of mothers. 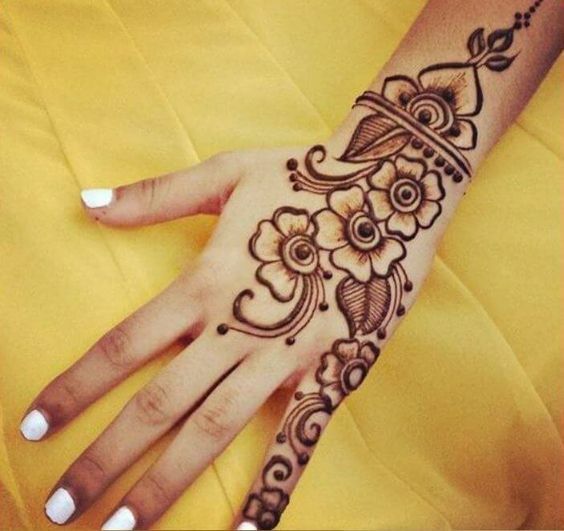 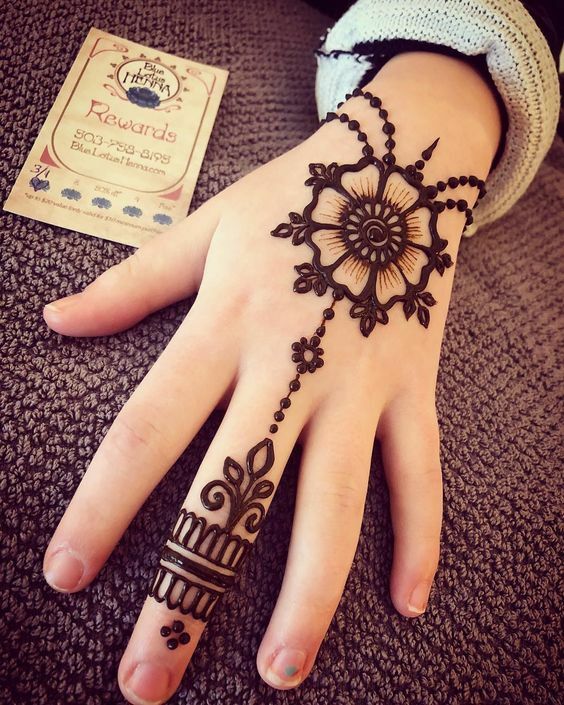 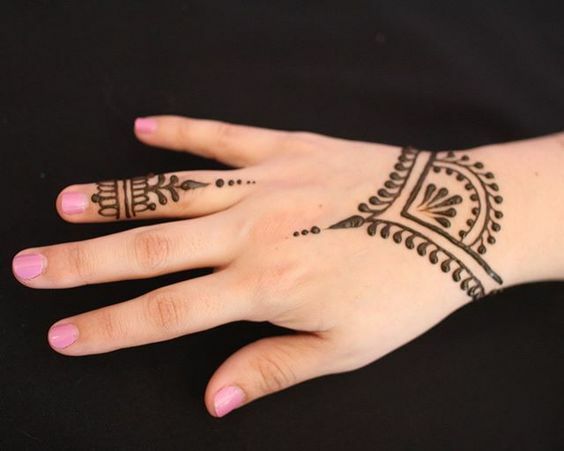 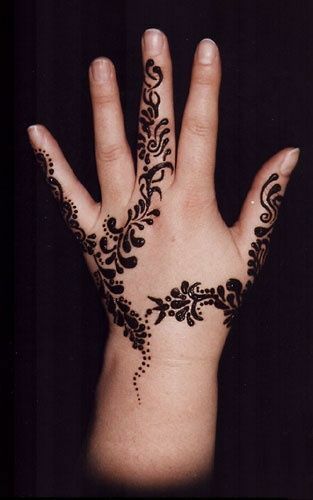 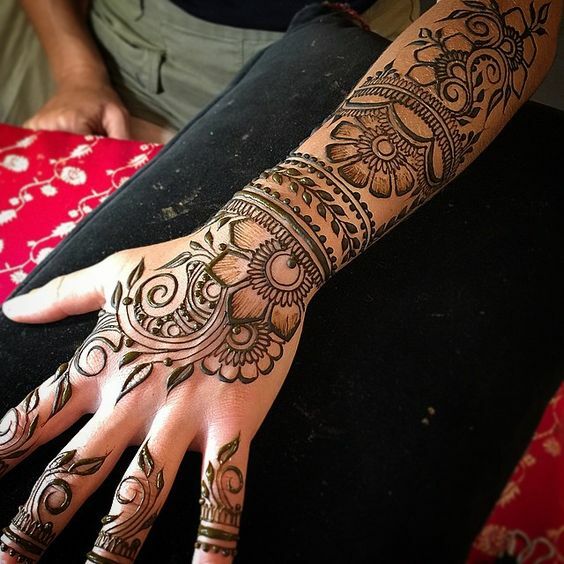 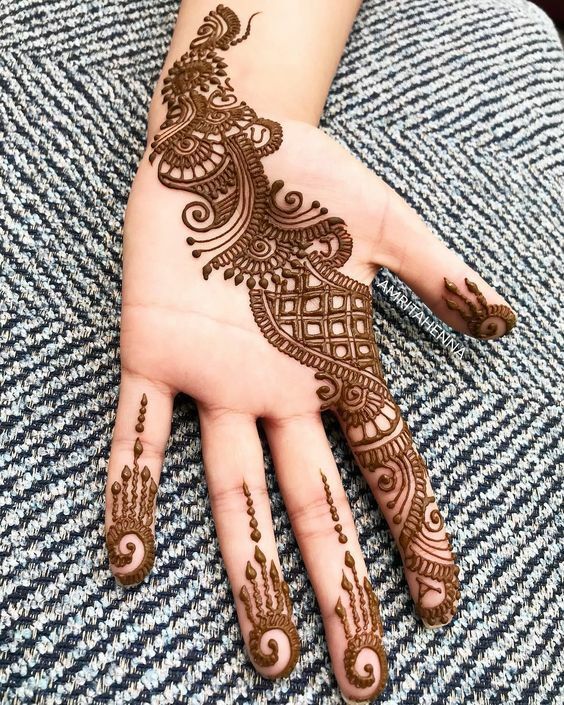 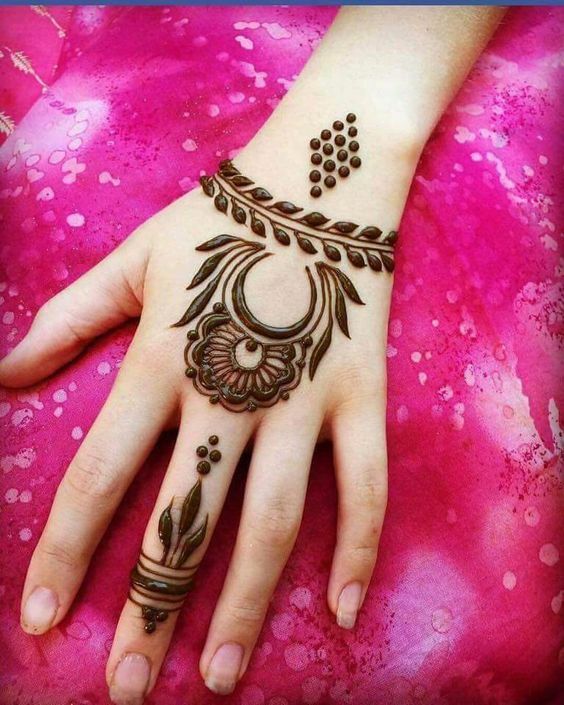 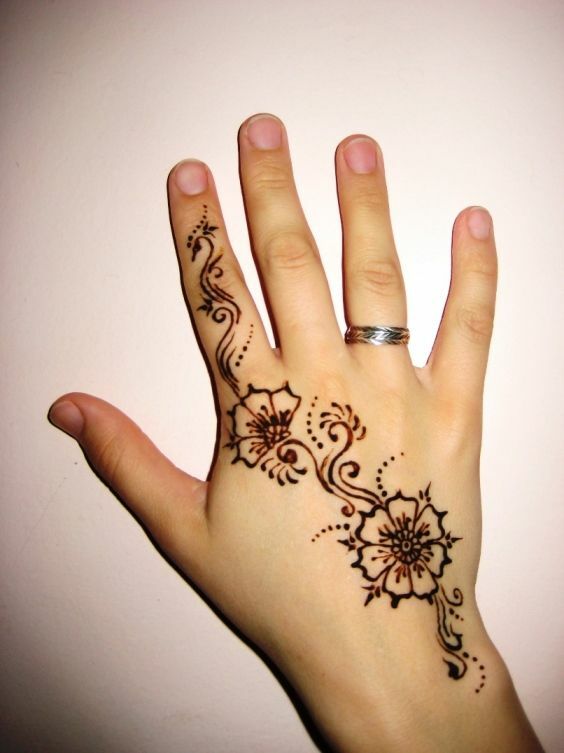 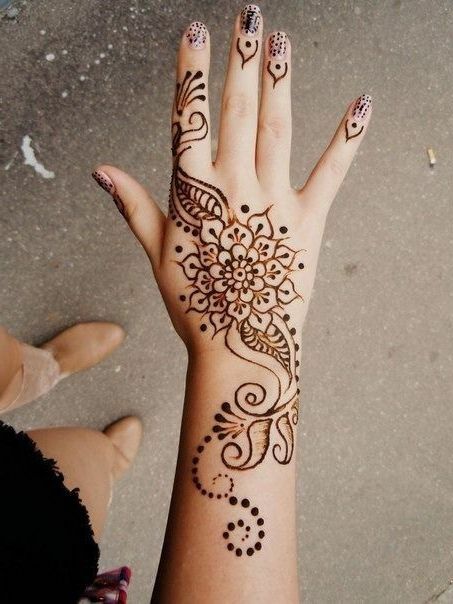 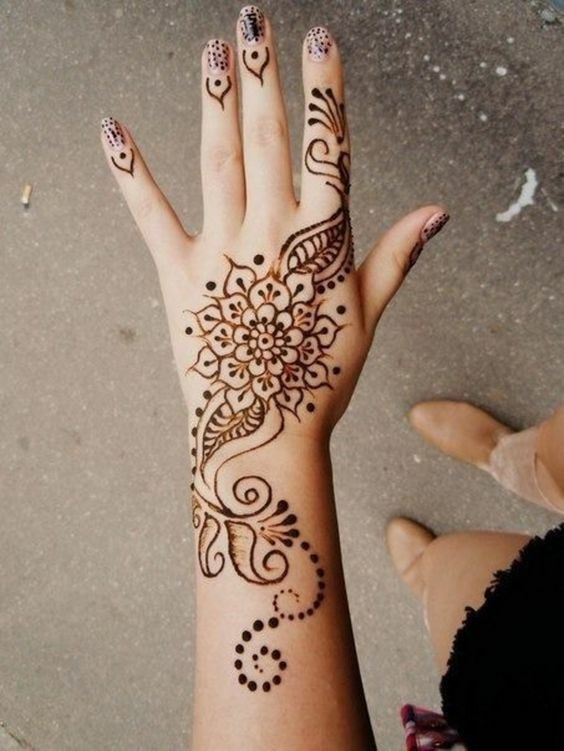 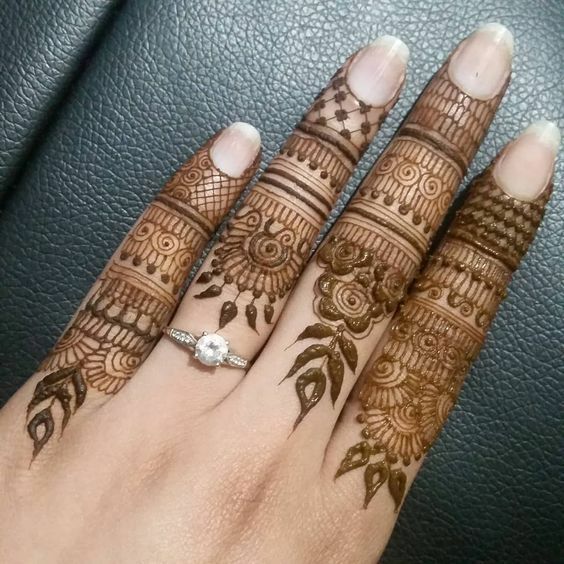 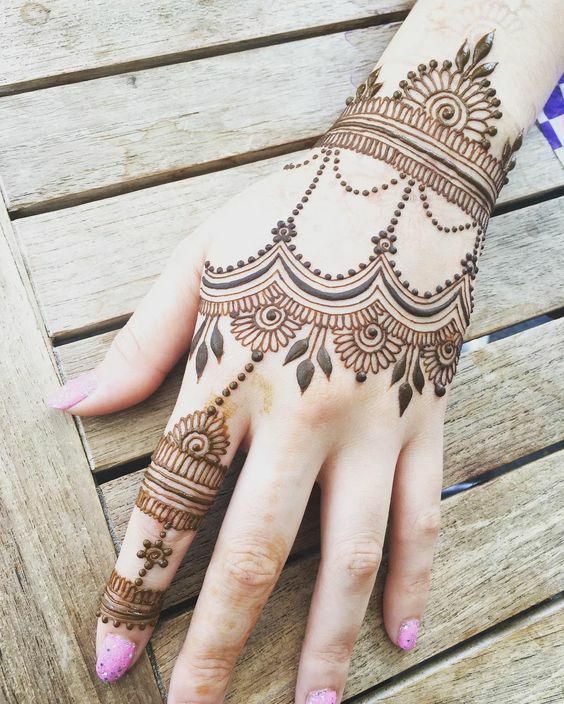 This design has very minimal patterns on the wrist of the backhand and on one finger.